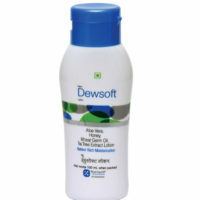 Soften and smoothen the skin. It has antiseptic, antipruritic (inhibits itching), anti-inflammatory and moisturizing properties. 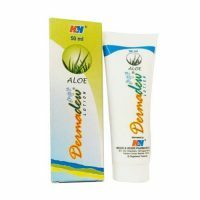 The product contains contains Aloe Vera gel, Calamine and Paraffin.